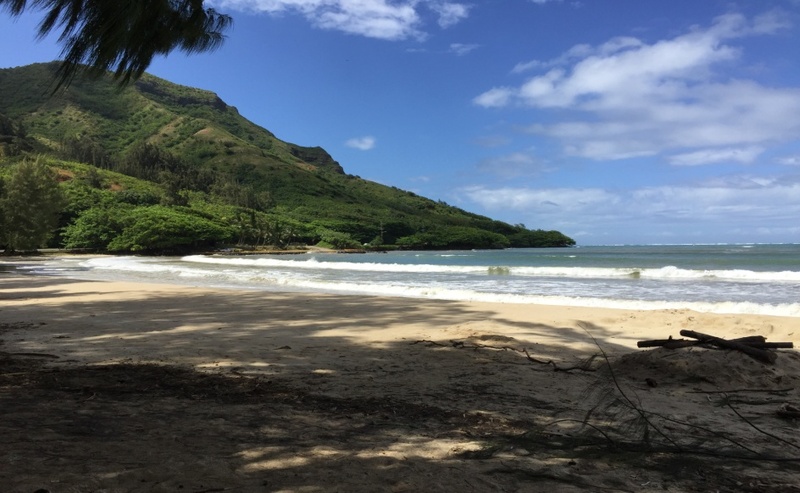 This is a guest blog written by Marina Poling of Makana Integrative Wellness. As winter approaches and our days are shorter and shorter, I've noticed a few things. As soon as it gets dark, I'm ready to head upstairs and go to bed. And, my motivation for getting that morning walk in the neighborhood has waned. I've missed more days than I've walked this week. It has made me think of our connection to the light. Our great sun. Most of our time on the planet, we have followed the sun in our activities. So when the sun went to bed, so did we! Only in the last century or so have most of us had the luxury of night time lighting. Now, our exposure to light is quite different. Instead of sunlight, with its full spectrum of wavelengths, we are indoors most of the day and under fluorescent lights, LED, and receiving light emissions from our phones and computers. What if we considered the sun as another needed nutrient? What happens when we don't have this nutrient in the right proportions or amounts? Some of us in the northern latitudes are susceptible to the shortened days . We lack initiative, crave carbohydrates, gain weight and feel depressed. This has been called Seasonal Affective Disorder or SAD. The jury is out on what causes SAD, but most research points to circadian rhythms, serotonin and melatonin levels. The circadian rhythms are physical, mental and behavioral changes, that follow a 24 hour cycle in accordance to light and darkness. They are inherent in most living beings. 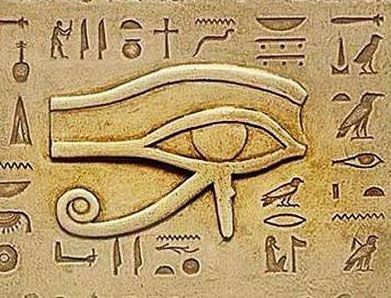 The pineal gland has been called the third eye, said to be our connection via our intuition to the universe. It even looks like an eye. It is a pine cone shaped organ about 1/4 inch long! It is tucked deep inside the central part of the brain. Its primary function is to produce melatonin, a serotonin-derived hormone. It does this by its interaction with light. We have photoreceptor cells in our eye's retina that detect the light and transmit it as a nerve response to the suprachiasmatic nucleus. The suprachiasmatic nucleus (SCN) is our biological clock which synchronizes us to the circadian rhythms of light and darkness. From the SCN, nerve responses to the light are sent through the sympathetic nervous system pathway to the pineal gland. In the pineal gland, serotonin is made into melatonin. Its production is stimulated by darkness and inhibited by light. So its peak levels are in the middle of the night and gradually decrease as dawn approaches. So the pineal translates the light or sensory information into hormonal information -(melatonin). So, what can we do to support our pineal gland, balance our circadian rhythms and avoid the winter blues? This is my favorite! Take advantage of the sunny days we have and get outside for a walk. Not only will the fresh air revive you, but you'll catch some light nutrients. If you can, plan a trip to a warm and sunny beach, or go camping! Curtail your light exposures 2-3 hours before bedtime. Make your bedroom as dark as possible and leave electronics out of the bedroom. This is part of good sleep hygiene anyways as we set a routine for restful and rejuvenating sleep. Here's a link to a website that has a download for your computer that adjusts the color of your computer throughout the day to minimize the blue violet light in the evening. It is pretty well established that many individuals with SAD can be helped with bright light therapy. There are lights you can buy and use in the morning for 20-30 minutes. But more recent research shows it's the blue light (wavelength of 470-490 nm )that helps those with SAD. This is the more turquoise part of the spectrum, not the blue violet light that we get from our electronic devices and lighting. LED (Light Emitting Diodes) lights are an outgrowth of the laser industry and are a safe, non-invasive way of providing light nutrients to the body, especially through the eyes. It uses three types of light. The LED's are embedded in pads that can be placed strategically on the body. The practitioner or Harmonic Light Owner can choose specific programs that best meet the needs of the client or owner. It's relaxing and comfortable. I use applied kinesiology or muscle testing to determine the best program for my clients along with an abbreviated health history. To experience the cumulative effects of light therapy, I recommend at least 4 sessions. The session lasts from 20-40 minutes, depending on the your needs and sensitivity. Cozy and relaxing light vacations tailored just for you. I am offering 10% off my package - $108 for 4 Sessions (Regularly priced $120) Must be Purchased by January 15, 2018. Contact Marina Poling at marina@makanaintegrativewellness.com or 970-224-4145 and mention this post for your discount.